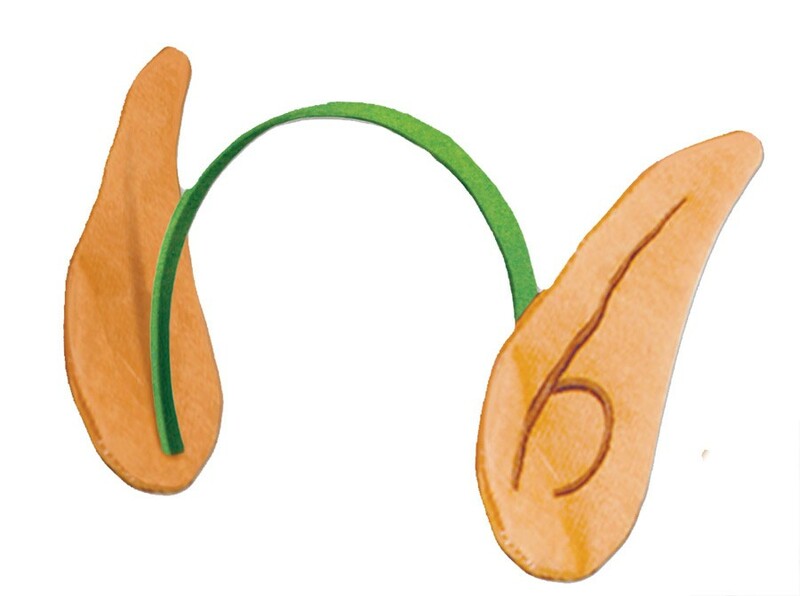 These versatile elf ears can be used all year in various situations but they will be especially useful around Christmas time when the ones who these ears really belong to are busy making toys! Felt ears with plastic headband to hold them on the head. One size fits most.